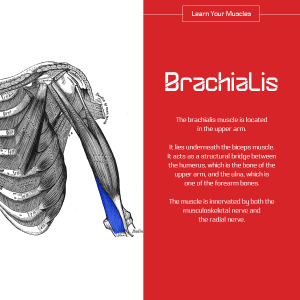 This muscle is responsible for bending at the elbow. Often some people will get tendinitis if this muscle gets restricted golfer elbow. How to stretch this muscle?